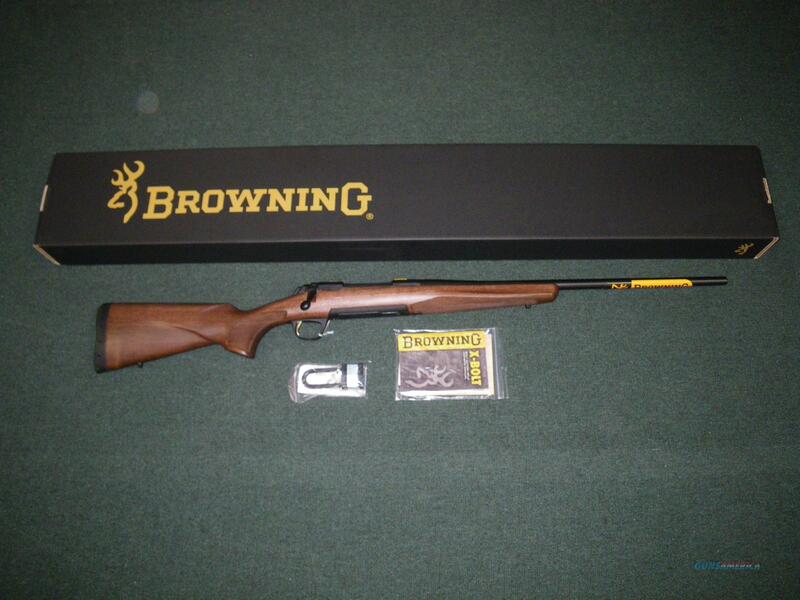 Description: You are buying a brand new Browning X-Bolt Hunter in 6mm Creedmoor with a 22" barrel. This firearm comes with a classic blue and walnut finish. The satin-gloss wood and low-luster barrel greatly reduce reflective glare. Displayed images are stock photos. Any questions please feel free to ask (our phone number is in the additional information tab above).